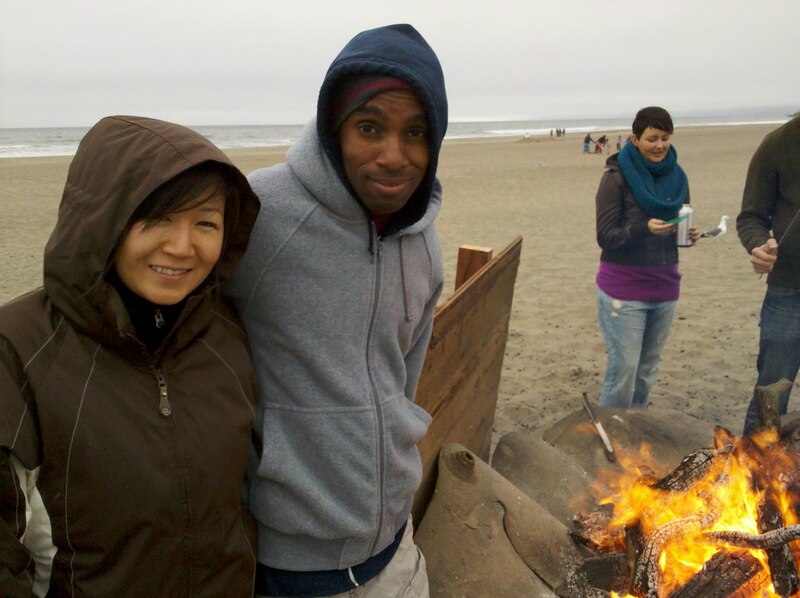 This weekend we went for another adventure out to Ocean Beach. Once again it was freezing cold, however this time we were a bit more prepared. Laura bundled up in her ski jacket and I brought out my winter beanie. Plus since our friends got there early we even had a fire pit going. It was a good time, but once our feet went numb, we knew it was time to leave. Argh, isn’t it August? Shouldn’t it be summer by now? Maybe we should move somewhere warm… or maybe we should just quit going to this sub 50 degree beach.